Deborah Yow-Bowden is most noted for her skills on the basketball court, especially when she was a member of the women’s basketball team during her time at Elon College. She is originally from Gibsonville, North Carolina and graduated from Elon College in 1974 with a Bachelor of Arts degree in English. Currently, she works at NC State University as the first female athletic director in the history of the institution’s athletic program. Initially following graduation from Elon, she began at Walter Williams High School and Eastern Guildford High School as a high school basketball coach. Later she coached at the University of Florida, Oral Roberts University, and the University of Kentucky. After that, she moved into athletics administration at Florida and the University of North Carolina at Greensboro. She also was the athletic director at St. Louis University for several years. In 1994, Yow-Bowden became the first female director of athletics for the Atlantic Coast Conference (ACC), while employed at the University of Maryland in College Park. In 2008, she was the first female president of the National Association of Collegiate Directors of Athletics and National Division I-A Athletic Directors Association. While at the University of Maryland, she was noted for her undeniable determination and success in reducing the $51 million debt held by the athletic department to $5.5 million. She also increased the success of the athletic program, which now holds numerous national championships and increased the academic success among student-athletes. 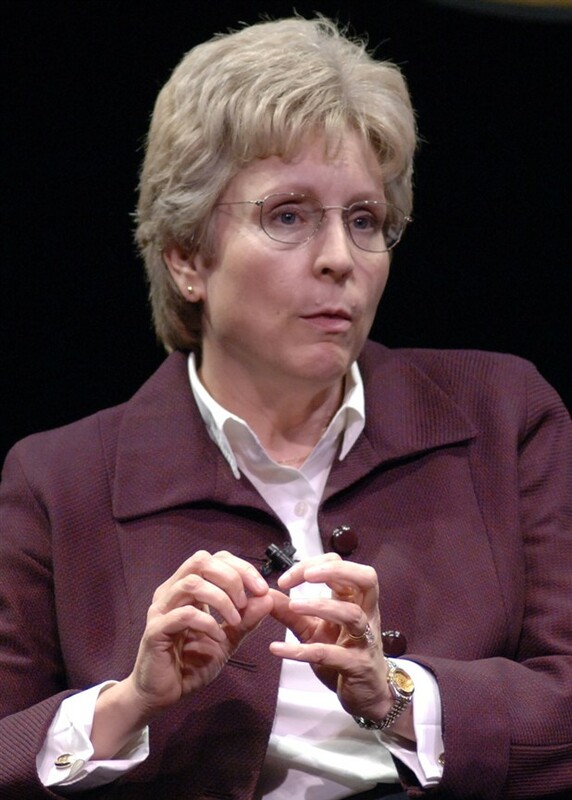 In the October 5, 2007 issue of the Chronicle of Higher Education, Yow-Bowden was listed as one of “The 10 Most Powerful People in College Sports.” Street and Smith’s Sports Business Journal also ranked her within the top 20 influential people in college athletics in 2004. On May 11, 2006, she was inducted into the North Carolina Sports Hall of Fame. She received Elon’s Young Alumnus of the Year Award in 1985 and the Distinguished Alumna of the Year Award in 2009. In May 2003 she delivered the Elon commencement address. In 2006 she was elected to the Elon Board of Trustees and her term expires in 2014. She has two graduate degrees and was an adjunct faculty member in the sports management department at the University of Maryland School of Business. At the University of North Carolina at Chapel Hill, she was a guest lecturer on sports management. Yow-Bowden has authored and co-authored more than 40 books and articles, and served as a guest speaker at various conferences. Her older sister, Kay Yow, was the first coach of the Elon women’s basketball team in the 1970s. Kay Yow coached at North Carolina State University from 1975 until 2009, when she passed away from cancer. Deborah’s younger sister, Susan Yow, is currently the coach of the women’s basketball team at Belmont Abbey College. This entry was posted in Alumni, Athletics, Faculty and Staff. Bookmark the permalink.